Super Resistant. 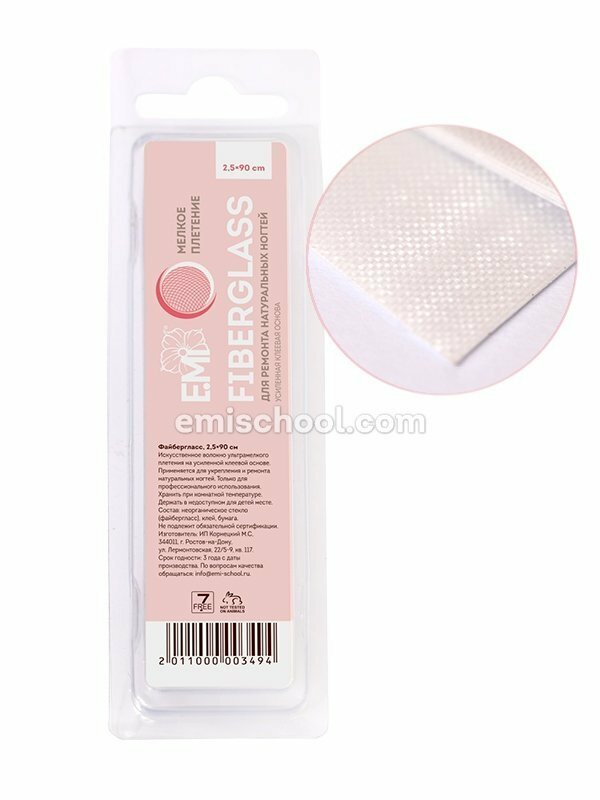 Fiberglass is made of a strong fine textile. It perfectly strengthens the stress zone during modelling and correction of nails. Ultra Fine Netting. Thanks to an extra fine netting, the fabric perfectly repeats the curve of a natural nail and tightly fits a nail plate on its edges. Multifunctionality. Compatible with a nail polish, gel polish, gel, acryl and glue.